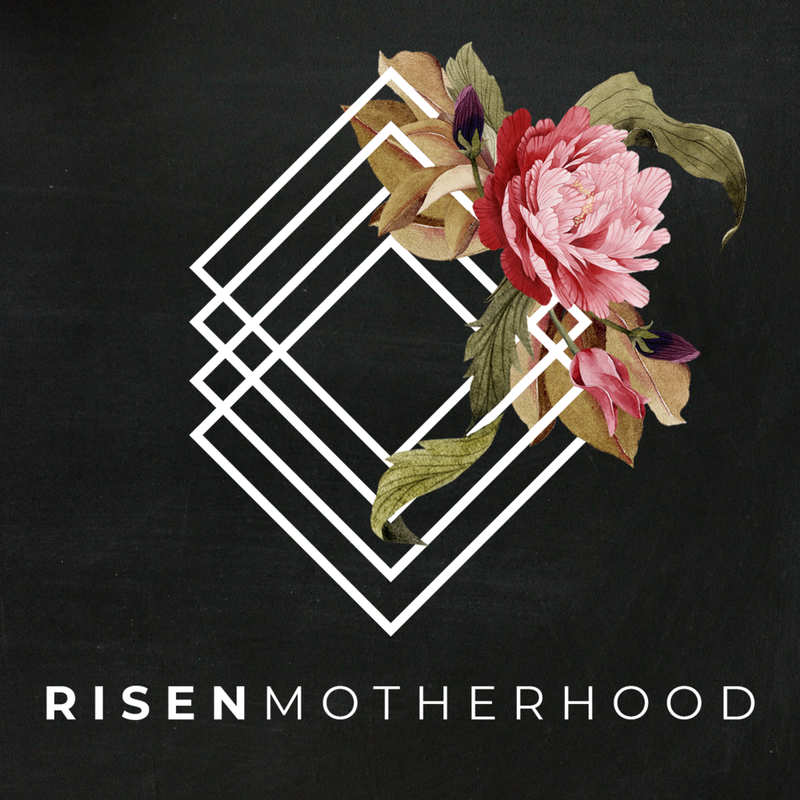 How do we understand ourselves when we realize motherhood has changed us? We look past role, achievements, and platitudes to dig deep into our true identity. We often look for someone to blame when we’re confronted with our sin, don’t we? Social media is an easy target, but the internet isn’t the only thing that incites envy.